The Chinese astrology forecasts for 2017 say that if you are born in Tiger year, this year 2017 will be period when you dabble in different things simultaneously. You will see some satisfactory growth in all aspects of your life. You will build good social contacts in the upcoming year and your financial situation will be good from the middle of the year. People born in the Chinese Tiger year are said to be both attractive and persuasive. To befriend a person of the Tiger zodiac, one needs to have a lot of patience since the Tigers find it very hard to maintain any kind of relationship. They love to have an adventurous life and prefer surprises and out-of-ordinary situations. Tiger animal sign people are also short-tempered, which leads to unwanted misunderstandings. They might not be blessed with very good decision making skills. Tom Cruise and Marilyn Monroe are born in the Year of the Tiger. You will be able to predict your good fortunes and misfortunes for the upcoming year because of your intuitive capabilities. Your efforts at work will be appreciated. But you may also end up having some serious misunderstandings with colleagues. 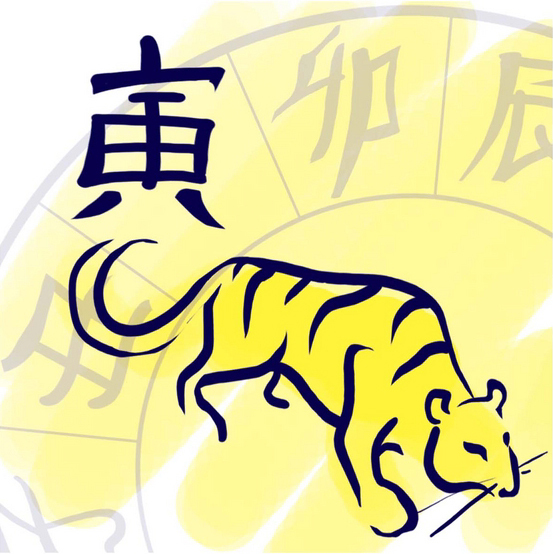 Chinese horoscope for 2017 predicts that the Tiger people can make a lot of money in 2017 if they are smart enough to control their temper and do not let go of unexpected opportunities. Your love and romance in life will be smooth without hurdles. Tiger is known for its aggressiveness and so, people born in the Chinese Tiger year need to control their temper if they want their relationships to succeed. General health is good for the Tiger animal sign. You may suffer from some minor ailments. Take a break to relax your mind. You will enjoy a pleasant time with family and loved ones.